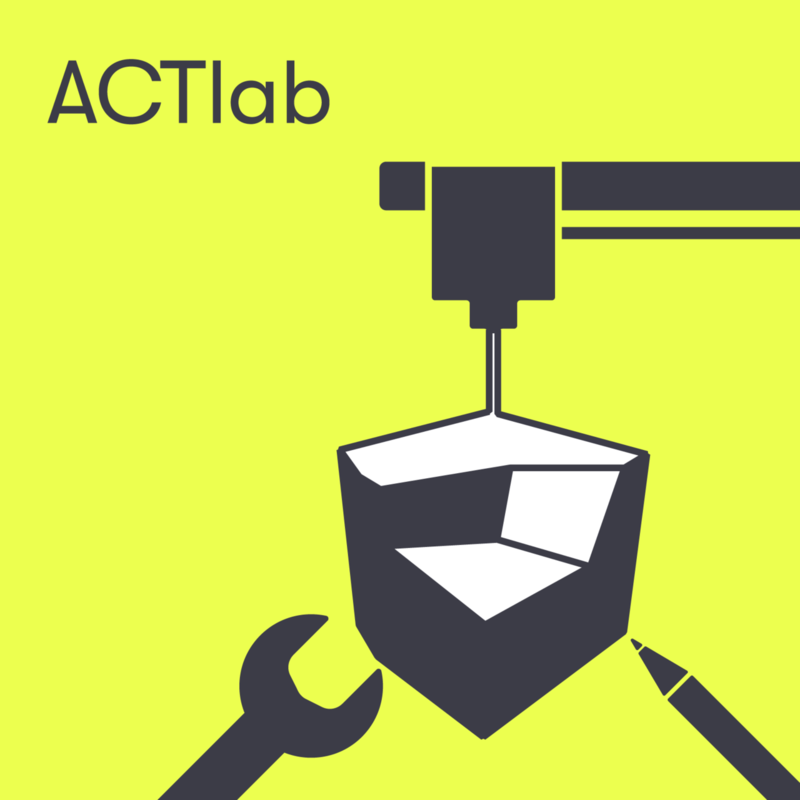 ACTlab is short for Arts, Crafts and Technology lab. It is a place to experiment and design, transforming your designs into something tangible. The lab brings people together from different disciplines, including craftspeople, artists, designers and academics. Everyone pursues their own passions, interests and strengths. This not only provides for some great learning, but also some surprising results. In each period, there is a central theme in the lab and the programme and facilities are adapted accordingly. This year’s theme is ‘Extend your reality’, and you will be able to use VR, AR and XR to explore, widen and deepen reality. Each theme will have an ‘artist in residence’, a creator, designer or artist working at the cutting edge of arts, crafts and technology. You will learn all the aspects involved in developing a 3D game in Unity. You receive an explanation of how 3D models are put together and how they can be made to resemble real-life situations using textures and materials. During community evenings, you will work with the ACTlab staff on a different activity each week that fits in with the theme for that period. In this project, you will work under supervision with other members of the project group to create an interactive art installation: Watchtower. During the Open Lab hours, you can work independently in the ACTlab. Before you can use the lab equipment on your own, you must successfully complete the training course.